Leanne is founder and CEO at Everledger. 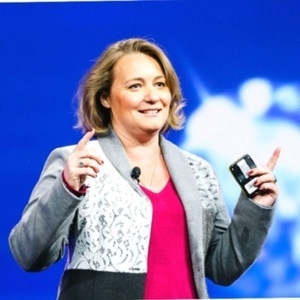 Leanne Kemp has been a guest on 1 episode. 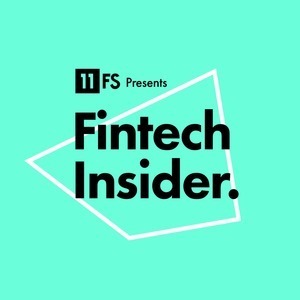 This week we bring you a very special Insights show, recorded live at BBVA's Global Summit in Madrid, where Simon Taylor hosts a panel to discuss the future of banking and disruption with Marko Wenthin, Leanne Kemp, and Elena Alfaro.